← Want Healthy Kids? Feed’em Oysters, Liver and Stewed Prunes ! Competitive eating competitions are nothing new. According to an article in a 2008 issue of Time, “Face-stuffing” has been part of the human condition for a long time. A collection of 13th century Norse myths tells of such a contest between a god (Loki) and his servant. 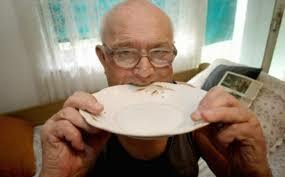 allegedly, the servant won the contest by eating the plate. 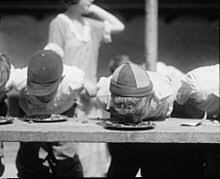 Organized competitive eating, though, is relatively new and the story goes that the American version of this pastime began in 1916, at Nathan’s Famous Hotdogs Fourth of July contest. 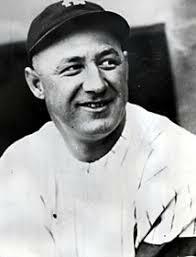 One of the more bizarre eating competitions involved a contest in 1919 between New York Yankees “Ping Bodie“, who engaged in a pasta eating contest against an ostrich, in Jacksonville, Florida. 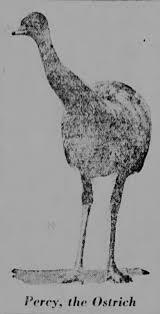 According to legend, the ostrich passed out after 11 bowls and Bodie was declared the winner by default. Pie eating contests used to be considered gluttony, but this pales in comparison with the food eating competitions of today. 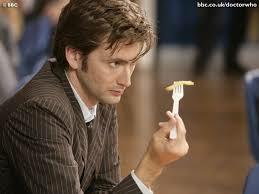 Makes pie-eating look like child’s play! 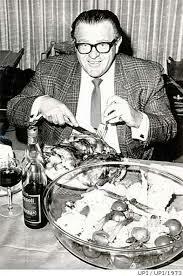 In 1963, a gentleman named Eddie “Bozo” Miller ate 27 chickens (presumably cooked) at a Trader Vic’s restaurant in San Francisco, and took the Guinness World Record Title of “world’s greatest trencherman”. 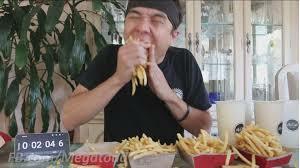 There are books and websites devoted to the subject of how to prepare for competitive eating, along with tips and strategies: practice by increasing your stomach capacity, start off by eating as fast as you possibly can, have “manners”, but don’t eat one fry at a time, how to increase your jaw strength, etc. But, aside from what such gluttony one indulges in, in an extremely short period of time, often mere minutes, and the obvious (ahem!) and perhaps, not so obvious side effects of such eating challenges, there is the simple caloric intake, not to mention sodium, fat, carbohydrates, etc. I recently acquired a fascinating book, “What I Eat – Around the World in 80 Diets“, by Peter Menzel and Faith D’Aluisio, published in 2010. The book details portraits of 80 individuals from around the globe, with the food they consume in a single day. “What I Eat” details the eating habits of 80 people from around the globe. Individuals from more than 30 countries and a dozen US states were included in this fascinating photo essay. The extremes are remarkable: from the 800 calorie a day diet of a Maasai Herder in Kenya, to the 12,300 calorie a day diet of British “Snacker Mom”, Jill McTighe. There are numerous well-known competitive eaters out there today, and if you’ve ever watched any food competitions on TV, you’ve probably seen the likes of Joey Chestnut. 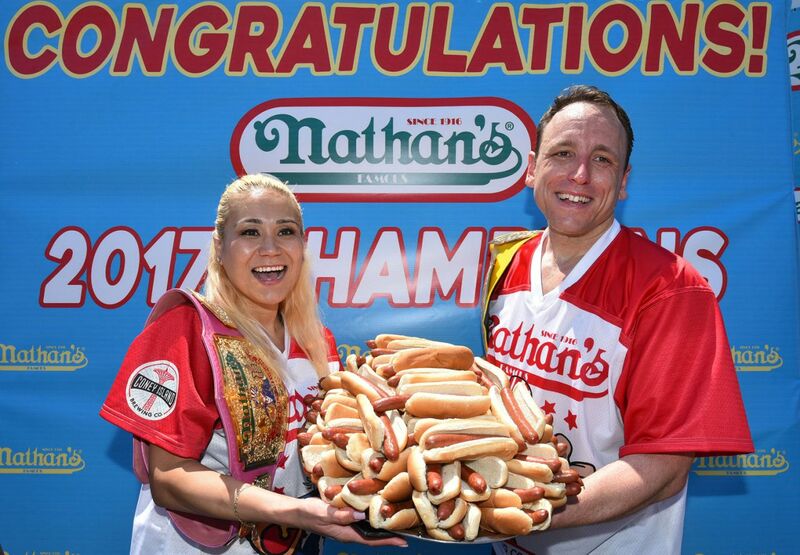 By example, consider that in July, 2017 at the annual Nathan’s Hot Dog competition, Mr. 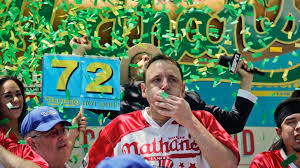 Chestnut ate 72 hot dogs (including the buns), in 10 minutes. And he didn’t choke to death! 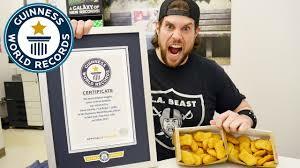 But to put things into perspective, in a mere 10 minutes, he consumed 20,160 calories (about 18,000 more than the daily recommendations for an adult male), along with a lot of fat, carbs and cholesterol, not to mention 56,160 mg of sodium! The recommended daily sodium ingestion for an American male is no more than 1,500 mg, and even lower if you’re on a sodium restricted diet. Whew! 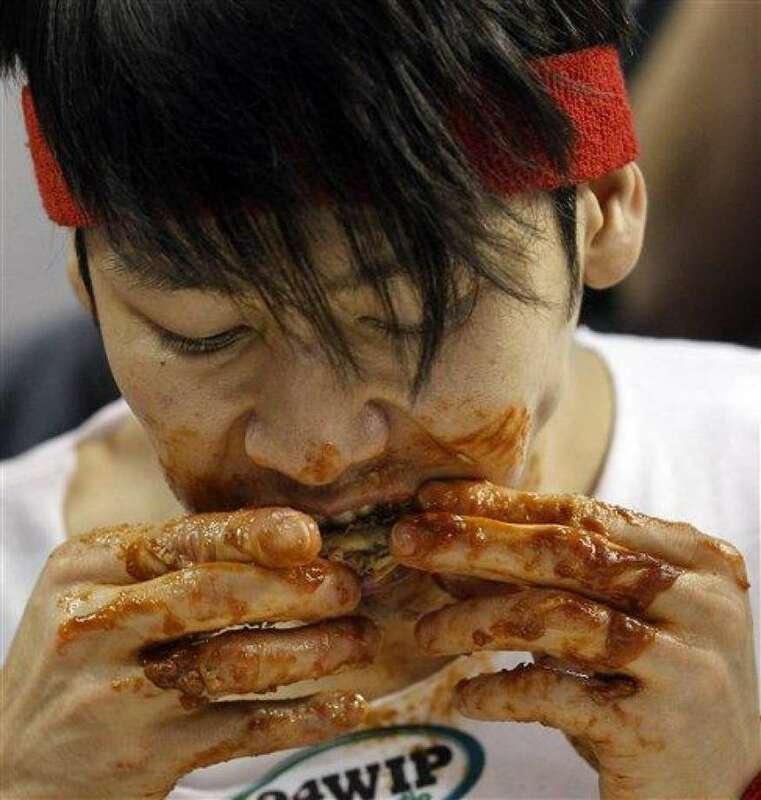 Another seasoned veteran of the competitive eating circuit is Takeru Kobayashi, an agressive competitor in both hot dog and chicken wing eating. 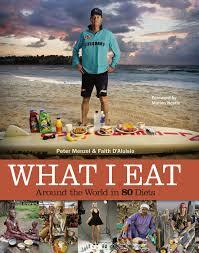 By comparison, in “What I Eat“, the book “…represents 80 people around the world and what they ate in one ordinary day. It is organized according to the number of calories consumed, from least to most”. 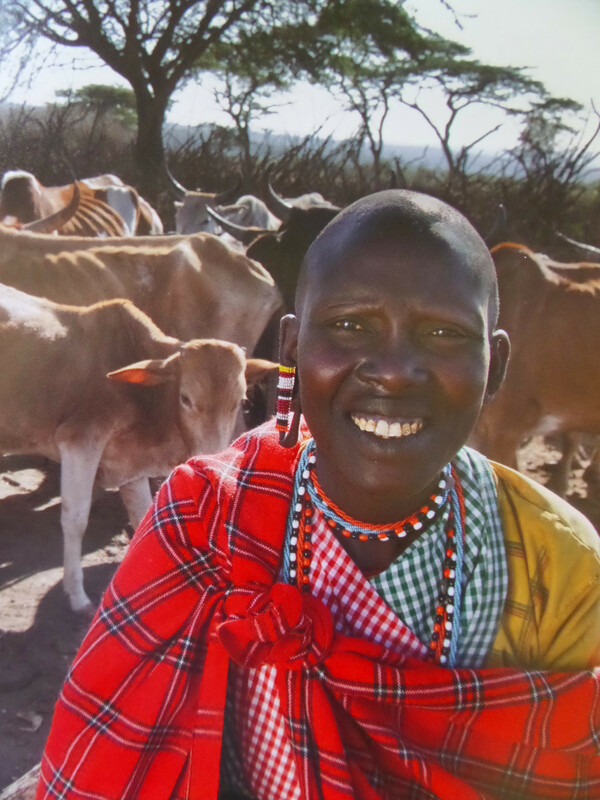 The book begins with Noolkisaruni Tarakuai, a Maasai Herder in Kenya. In an average day, the slender 103 pound gentleman consumes approximately 800 calories: a thick cornmeal porridge, one banana, black tea with whole milk and sugar, and about 2 quarts of water, hauled from a reservoir and boiled. Contrast this with 230 pound Jill McTighe (aka “Snacker Mom”), mentioned above, whose daily intake of calories averages 12,300. 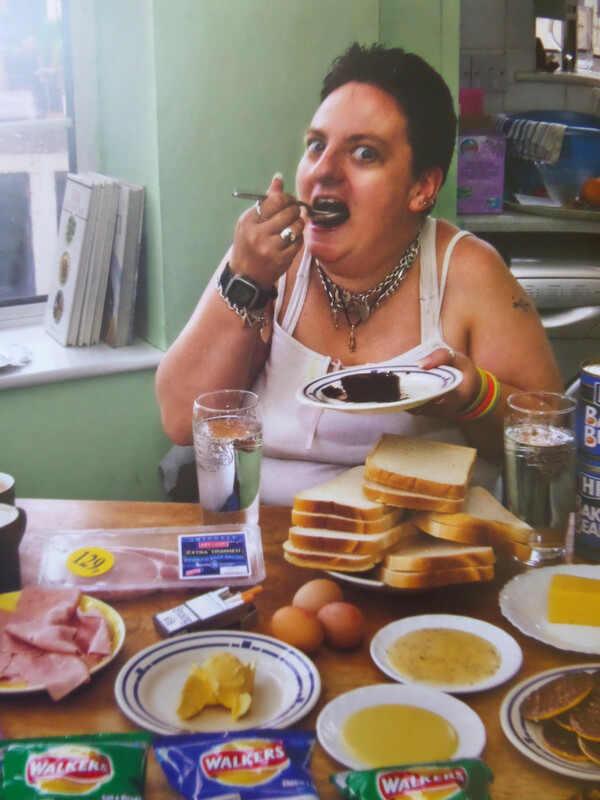 Her daily routine includes breakfast, a midmorning snack, lunch, tea, dinner, evening TV snacks and “snacks and other”. 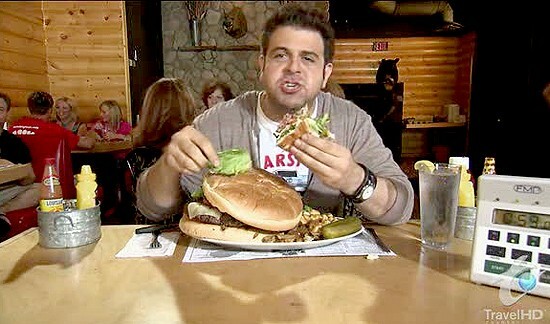 Adam Richman was formerly the host/star of the Food Network TV series, “Man vs. Food“. Mr. Richman ate a lot and ate it very fast. I’m not sure how long he was on the series, but he is no longer hosting it. 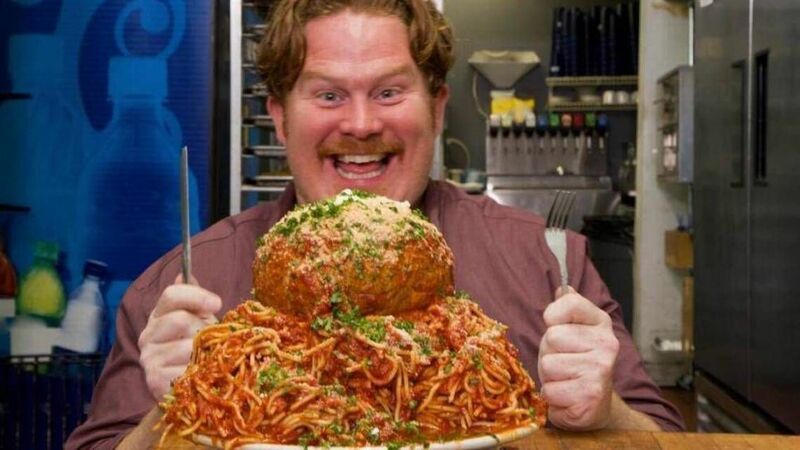 One might speculate on the reasons for his departure from the show, but my guess is he simply couldn’t stomach (pardon the pun) any more binges. His replacement, Casey Webb, seems to be doing a good job and thoroughly enjoying it. Long may he eat (and live to tell about it). As long as there is an abundance of food available, there will be people around to eat it…in huge quantities and in record time. There are Guinness World Record holders everywhere. I even happen to be one of them, however, my acquisition of the title took considerably longer than 3 minutes and did not wreak havoc with my digestive system. And, finally, a word to the wise: “We discourage anyone from doing contests without emergency medical technicians,” George Shea, chair of MLE, told Time in 2014. Well said. This entry was posted in Cookbooks, Eating, Food Fads, Food Trends, Guinness World Records, Uncategorized and tagged Adam Richman, Casey Webb, Competitive Food Challenges, cookbooks, Food Competitions, food history, Guinness World Record, Joey Chestnut, Kate Ovens, Man vs. Food, social history, Sue Jimenez, Takeru Kobayashi. Bookmark the permalink.